We are currently only interviewing candidates who are eligible to drive in the UK and have their own vehicle. If this is you then we look forward to speaking with you. “Whether you are making someone’s life just that bit easier or simply putting a smile on their face, the level of job satisfaction is incomparable. Many people looking to become a homecare worker are wanting to give something back to their community. It’s only when they spend some time with those that they care for, that they realise they can gain from it too”. We are currently recruiting Homecare Workers throughout Bromley and Orpington to meet the rising demand for our services. Whilst some professional caring experience is an advantage, we also welcome applicants who may be looking for a career change and who are looking for the right company to support them through this transition. Not everyone can be a Homecare worker. Although you don’t need any formal qualifications you do need compassion and empathy. You also need to be a good listener, well organised, dependable and determined. If you have these qualities we will train you to our standards so you can give our clients the care and support that they have come to expect from Day to Day Care. Each and every day as a Homecare Worker is varied, interesting and personally rewarding. Building constructive relationships with your clients, helping them to achieve their desired outcomes and knowing that you really made a difference to their lives can be enormously satisfying. It can also be a big responsibility but one you can handle because you’ve probably done the same for your own children or maybe when looking after an elderly loved one. 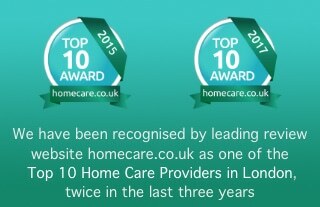 As a Day to Day Care Homecare Worker you will be greatly valued, not only by your clients and their loved ones but by your colleagues too. We pride ourselves on our teamwork approach to ensure you get the time and information to do your job to the best of your ability so that your clients get the best possible service. Whether you are looking for a full-time position with guaranteed hours (and maybe some overtime opportunities), a regular part-time role or something quite flexible to fit in with your busy schedule we offer a choice of working arrangements. We pay higher rates for experienced carers with professional qualifications and to those able to work the less sociable hours (evenings and weekends). Our hourly rates range from £9.00 to £12.99. If you are using your own vehicle we also offer a 40p per mile mileage allowance. You can also receive a further 1p per mile when you claim mileage allowance relief from HMRC. If you need a DBS certificate we can arrange this for you* and you will be paid for any training you complete. We will also provide you with your uniform and any additional personal protective equipment (gloves, aprons, hand gels) that you need. While carrying out your duties you can keep keep yourself and loved ones up to date on any changes in your client’s condition and care plan using our mobile app. You can also expect field support from your Team Leader who will make sure you are working to our standards and deal with any specific queries or concerns you may have. If you feel this is the right opportunity for you then schedule an initial 15-minute telephone chat with our recruitment team by clicking here. Feel free to ask any questions about the role during this conversation. If you would like to proceed, and we feel you are the right fit for our clients, then we will invite you to schedule a face to face interview so we can get to know each other a little better. *DBS certificates cost £65. You will need to meet the cost of this initially and we will reimburse you once you complete three months employment. We are usually able to complete the recruitment process for all care jobs within one week. All positions are offered subject to satisfactory references and a current DBS certificate but we will offer you the opportunity to start your training whilst these requirements are being satisfied. You initial training will take around a week and includes both classroom and field based practical training. 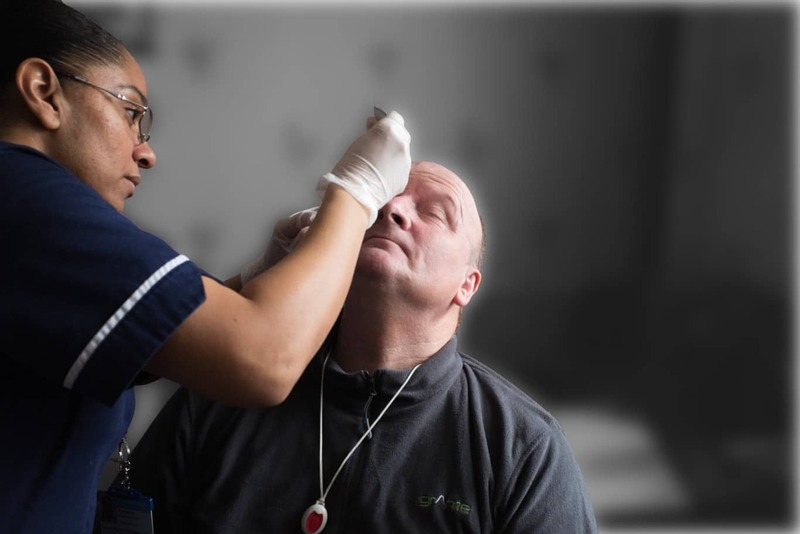 An essential part of the training is gaining the confidence to deliver care to a high standard and, on occasions, a little extra training is required to achieve this but don’t worry, we won’t ask you to begin working on your own until you are comfortable doing so.